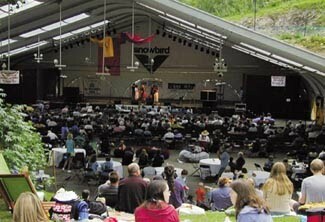 Snowbird has several FREE concerts coming up! All shows are at 6 p.m. on the Plaza Deck. Coolers are allowed (yeah!). No dogs.